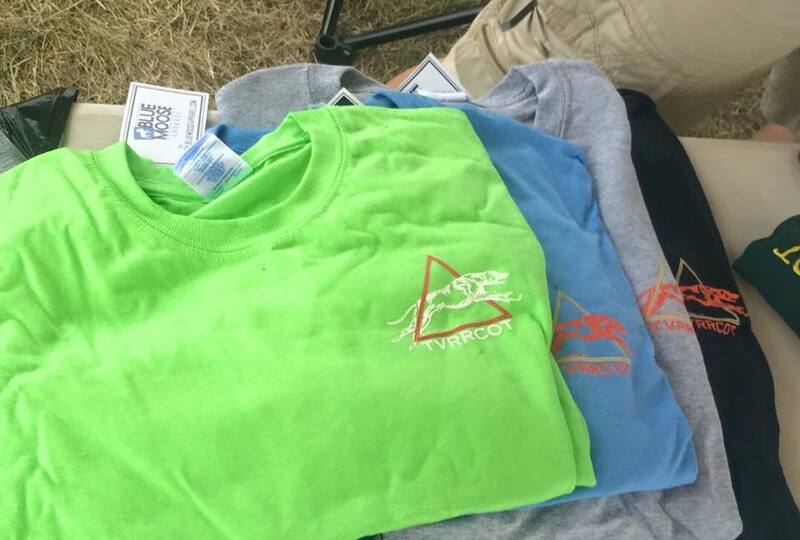 Trinity Valley Rhodesian Ridgeback Club of Texas is devoted to the Rhodesian Ridgeback dog. 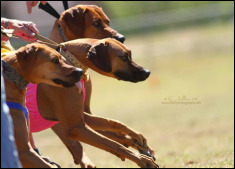 Our objective is to provide owners and breeders of Rhodesian Ridgebacks with opportunities for sportsmanlike competitions, educational activities, fun doggie activities, and simply socializing with other RR lovers. Would you like to learn about this wonderful breed? Not sure if a Ridgeback is right for you? There is always something going on for our hounds. See where you can find confirmation, coursing, obedience, etc. Interested in joining our club? We'd love to have you! Check out our code of ethics and download our membership form.